During the 60s, a certain scent was changing the world: patchouli. It conveyed a sense of freedom and spirituality that was closer to Nature, and the hopes of a generation that was reinventing the future. 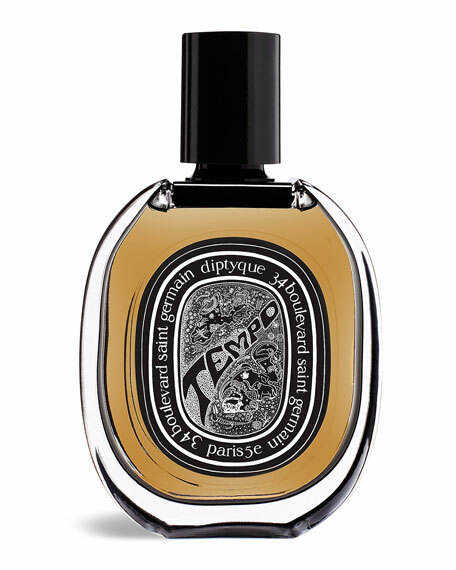 Tempo is a tribute to this olfactory icon. But it's far from the harsh, humid undergrowth scent of yesteryear's touchstone. 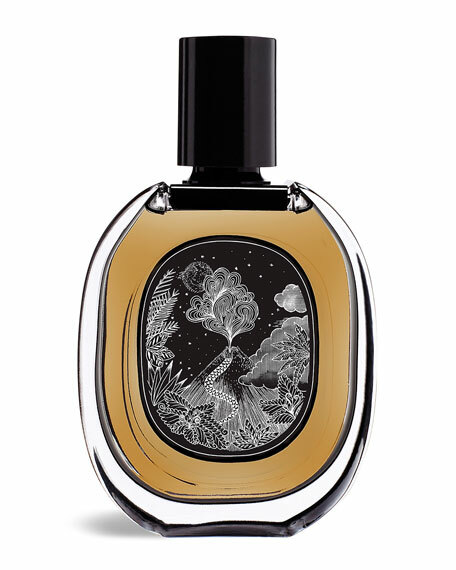 This is a nuanced composition of three patchouli extracts from the Indonesian island of Sulawesi, that hovers between elegant and woody, enveloping and earthy. Elevated by violet leaf, Tempo vibrates on the skin with remarkable sophistication. Despite its woody scent, fragrant patchouli oil is not extracted from wood, like cedar or sandalwood, but instead from the leaves of an aromatic plant in Indonesia called Nilam.